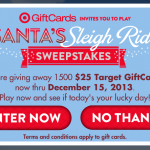 Target Takeoff Instant Win Game: win Target and Fandango gift cards! You are here: Home / instant win / Target Takeoff Instant Win Game: win Target and Fandango gift cards! 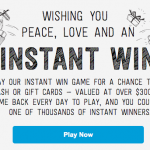 Target has a new instant win game! 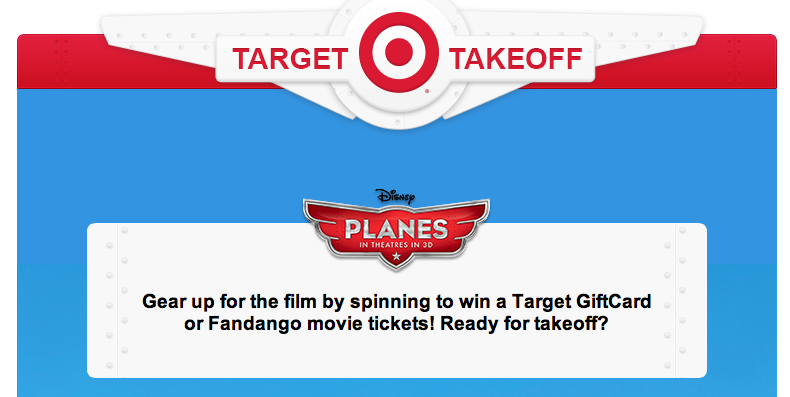 Play the Target Takeoff Instant Win game and you could win Target and Fandango gift cards! They’re giving away 40 of each daily! 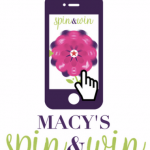 All you have to do is spin the wheel to win! To enter, just click on the link or image above! 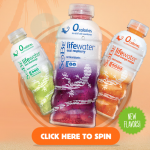 You get one free spin daily through August 15th and another bonus spin if you share on your Facebook wall! 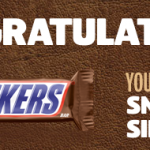 Good luck and let me know if you’re a winner!